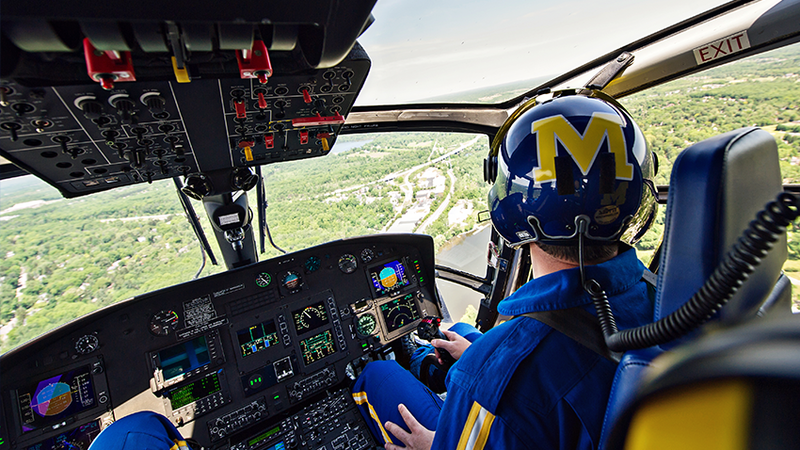 U-M Survival Flight, the aircrew in maize and blue, plays a critical role in situations from accidents to organ transplants. 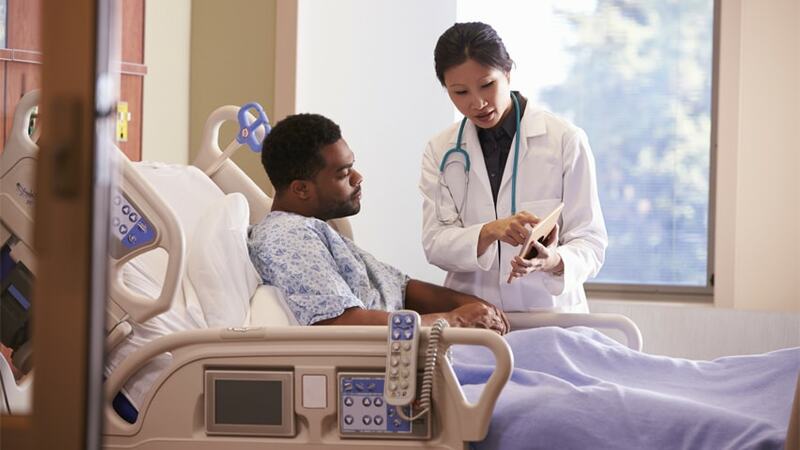 Men are just as likely as women to develop lymphedema after cancer surgery. Here’s what guys need to know. 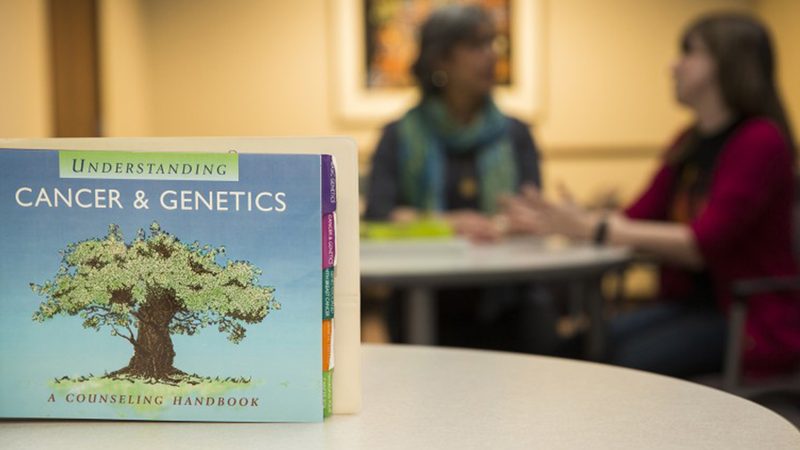 It’s easier than ever to get a home-based genetics kit or seek a doctor for advanced testing, but how do you process the results? The pain and tingling caused by neuropathy can severely affect a person’s quality of life. 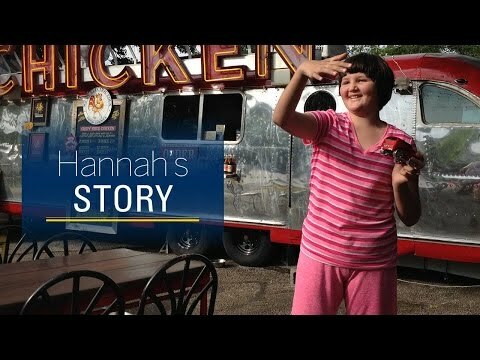 Last Christmas Eve in Texas, 14-year-old Hannah was tethered to a hospital bed relying on a ventilator to stay alive.